Do you consider yourself a coffee connoisseur? 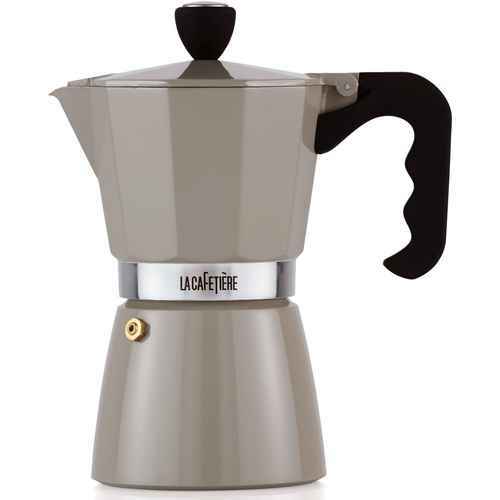 Then these ultra-stylish, high quality espresso makers are an absolute must-have. LaCafetière is known across the globe for its excellent quality, so you will be able to enjoy these products for many years to come. We love the combination of sleek shape, beautiful color and nostalgic look these espresso makers feature. 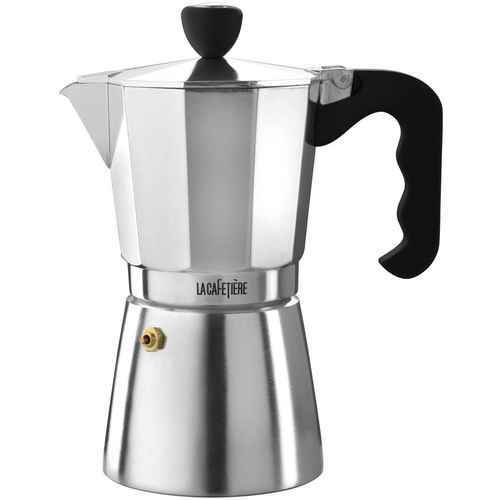 The espresso pot is made from aluminum, with a “soft touch” ergonomic plastic handle. They are available in the sizes: 3 cups, 6 cups and 9 cups. They are the perfect accompaniment to any kitchen and can be used on gas and regular stoves. So, are you in the mood for a nice cup of espresso yet?